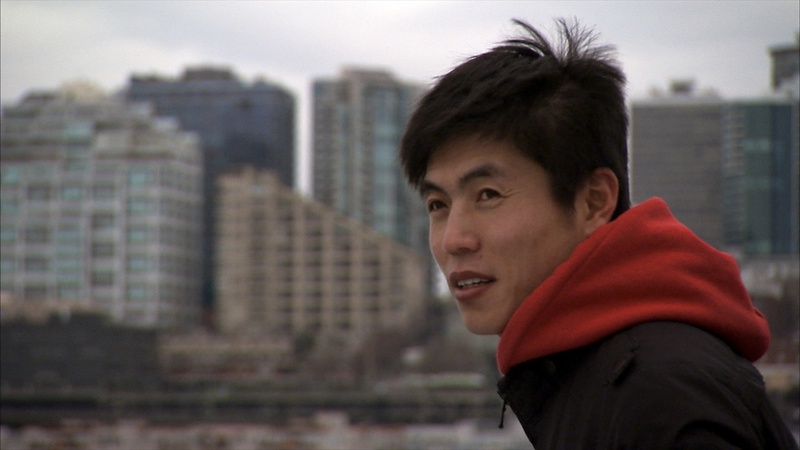 This is the story of a man who was born and grew up in a Gulag-style North-Korean camp. After his escape at the age of 23, he discovered the “outside world” for the first time. The film relates his incredible story, as well as those of his fellow inmates and prison guards. "Our sole purpose was to follow the rules of the work camp and then die. People on the outside call this place the ‘Total Control Zone.’ We knew nothing about the outside. All we knew was that our parents and our forefathers were guilty and that we had to work hard in order to make up for it." Shin Dong-Huyk was born on 19 November 1983 as a political prisoner in a North-Korean re-education camp. He was the child of two prisoners who were forced to marry by order of the wardens. He spent his entire childhood and youth in Camp 14, which was actually a death camp. From the age of six, he was subjected to forced labor, hunger, beatings and torture. He was always at the mercy of the wardens, and knew nothing of the world outside the barbed-wire fences. He thought everybody lived that way. With the help of an older prisoner, he succeeded in escaping at the age of 23. For months he journeyed through North Korea and China and finally to South Korea, where he encountered a world completely strange to him. CAMP 14 – TOTAL CONTROL ZONE portrays Shin’s dramatic life, with CGI animation also helping to bring Shin’s memories to life. Director Marc Wiese was able to get on camera the testimony of two former high-ranking North-Korean officers who were involved in the prison-camp system. Marc Wiese has been directing documentaries for television and cinema for over 15 years. A selection of his award-winning films includes: BETWEEN PRISON AND PALACE (1995), THE LAST CHANCE (1996), FORLORN, FORGOTTEN, FOR SALE (1996), CUT IN THE BRAIN (1997), ... AND THERE WILL BE WAR (1998), HUNT FOR SERIAL OFFENDER (2000), DEATH BY DELIVERY (2001), ESCAPE INTO DEATH (2002), RADOVAN KARADZIC: MOST WANTED? (2004), WARKIDS - YOUTH IN PALESTINE (2005), KANUN - BLOOD FOR HONOUR (2007), THE PICTURE OF THE NAPALM GIRL (2010), and CAMP 14 - TOTAL CONTROL ZONE (2012).